I was interested to check out Graydon Clinical Luxury products because A) it’s from Toronto, B) Grassroots Environmental Products stocks their product, and I trust the purchasers there with my life (or at least my skin), and C) Graydon, the woman behind this brand, calls herself a “skin chef” and an “ingredient anthropologist.” That’s passion. 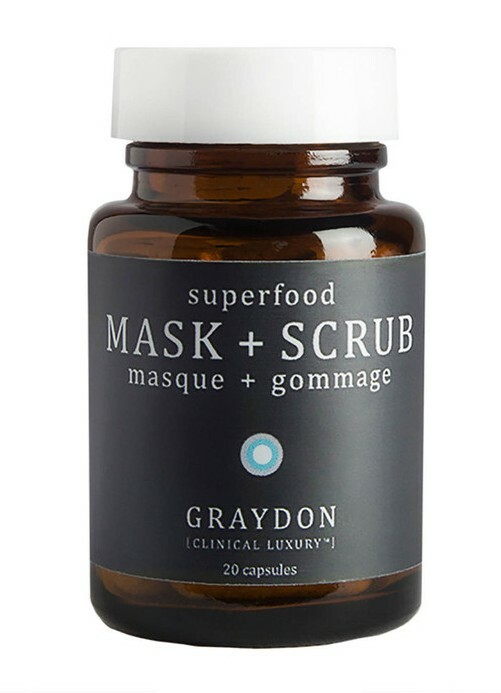 I received a sample of the Superfood Mask and Scrub ($39 for 20 capsules) and the All Over Elixir Oil ($32 for 150 ml), and, long story short, I’ll definitely be purchasing Graydon’s products in days to come, and am rather curious to see how the natural-luxury skincare brand evolves. Let’s start with my thoughts on the scrub. I liked how the powder scrub came in individual capsules in the jar. It eliminated the messiness of a loose powder in a jar and made it alot easier to control the amount I was using at a time. It didn’t have much of a scent at all, (probably because there are no synthetic fragrances), but there are definitely some interesting ingredients – 19 “superfoods” including white willow bark, matcha green tea, chia seed, shiitake mushroom, green coffee bean, licorice root, and papaya. 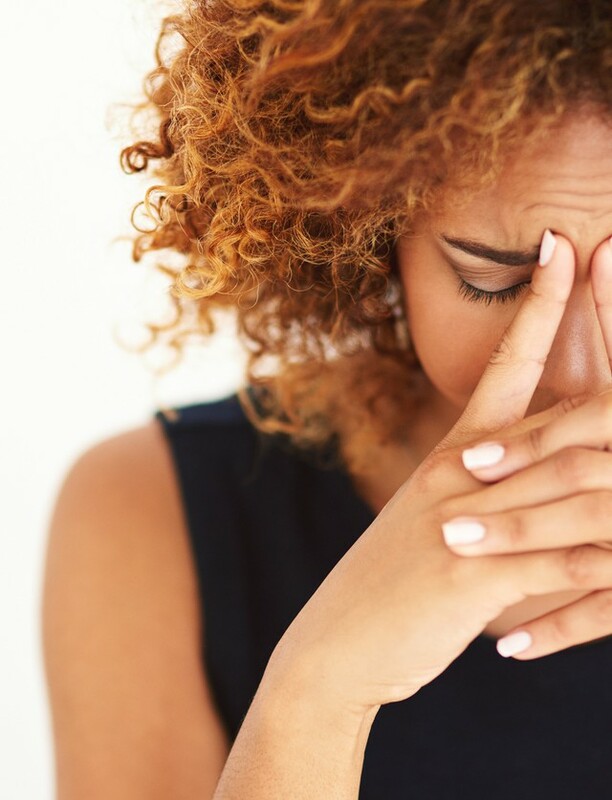 It was effective in what it proposed to do – “effectively exfoliate and brighten your face,” but I did find the grind to be slightly abrasive on my skin. I wouldn’t recommend it to someone with sensitive skin, even though the formula contains no synthetics. It’s just a little rough – definitely not a daily exfoliant. The instructions say use up to three times per week and to mix with a creamy cleanser or honey and/or yogurt. Not abiding these rules would be a little painful. 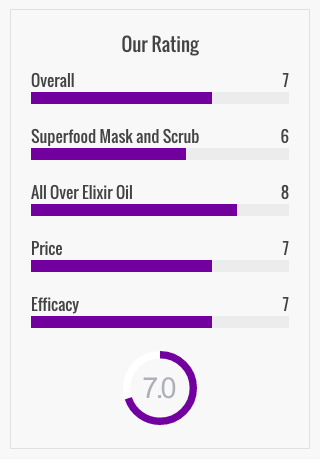 The All Over Elixir Oil was pretty impressive. 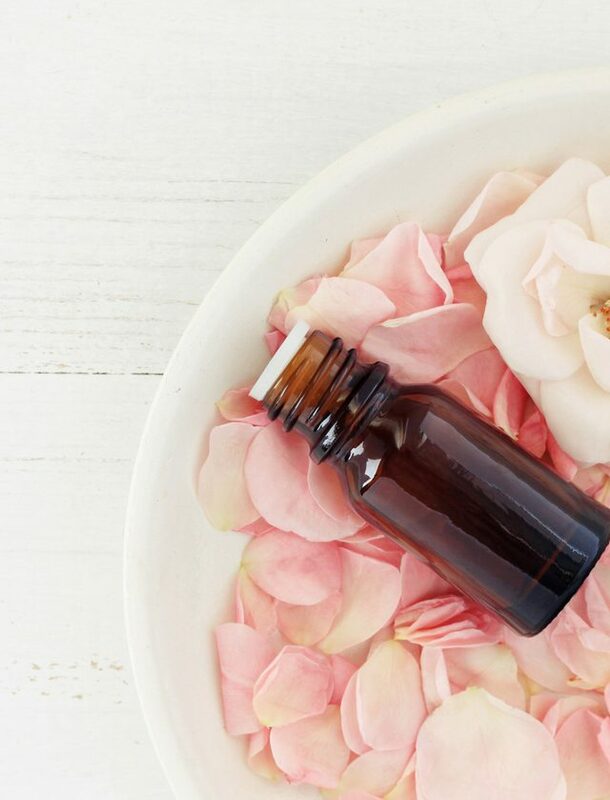 Infused with sandalwood, chamomile and lavender, it smelled earthy and pure, and not at all too cloying. A couple pumps of this went a long way for my face and body after the shower. It absorbed quickly and had a nice velvety, not greasy texture. Pairing this with the scrub actually made my complexion visibly brighter. And unlike most oils, I felt like my skin actually absorbed the product, leaving it feeling properly moisturized. If you’re into using oils for your face and body (and I definitely am), Graydon’s All Over Elixir Oil leaves nothing to be desired. The mask and scrub, while clearly a quality formula, was just too rough for my liking. Overall though, the Graydon brand is one to watch – with their holistic perspective of personal care and firm roots in the local health food scene (which you can read about back in the archives of her blog), it’s clear that, while Graydon may be “on the green bandwagon”, they’re the real deal, and they’re here to stay.